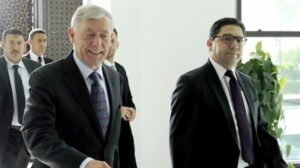 Morocco, Algeria, Mauritania and the Polisario participate in a “round table” in Geneva December 5-6, at the invitation of the UN Secretary General’s personal envoy Horst Köhler, to try to reach a lasting political solution of the regional dispute over the Sahara. Morocco will be represented at this meeting at the invitation of the UN mediator, former President of Germany Horst Köhler, by a delegation including Nasser Bourita, Minister of Foreign Affairs; Omar Hilale, Morocco’s Permanent Representative to the United Nations in New York; Sidi Hamdi Ould Errachid, President of the Laayoune-Sakia El Hamra region; Ynja Khattat, President of the Dakhla-Oued Eddahab region; and Mrs. Fatima Adli, civil society activist and member of the City Council of Smara, said Monday the Moroccan Ministry of Foreign Affairs. 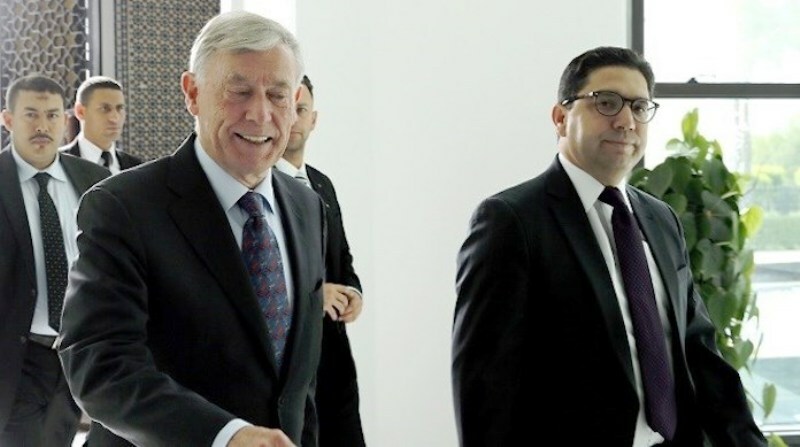 Morocco, which defends a sustainable political solution based on broad autonomy in the Sahara under the Kingdom’s sovereignty and in respect of its territorial integrity, enjoys broad support from the international community. In its resolution 2440 of October 31, the UN Security Council had, actually, recognized the pre-eminence of the autonomy initiative, emphasizing the “serious and credible efforts made by Morocco” to advance the settlement process of the Sahara conflict. The Geneva round table is also held in a context marked by Morocco’s overture towards Algeria. On November 6, King Mohammed VI proposed the creation of a “joint political mechanism of dialogue and consultation” to overcome the obstacles that strain relations between Morocco and Algeria mainly because of the Sahara issue.